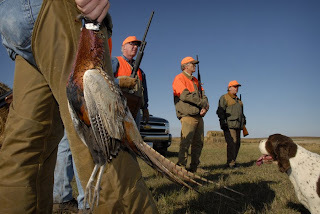 For those of you who aren't from South Dakota, you may not realize that pheasant hunting is one of our more important seasons and that for many people opening day is treated as a holiday, at least in the eastern 2/3 of the state. 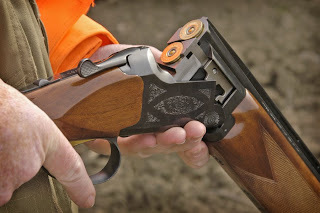 Some of us enjoy hunting with our cameras just as much as others do with guns, so here a few images from the South Dakota fields. 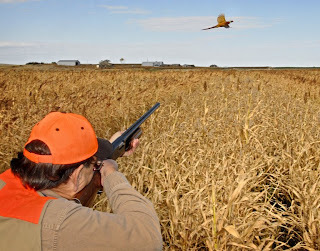 Just like being quick with the trigger finger, lightning reflexes and high shutter speeds are the trick for shooting flushing birds. 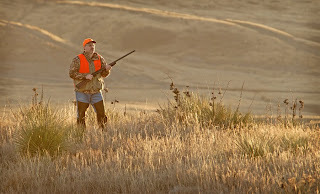 There are many hunting lodges in the state that offer full accomodations and guided hunts. 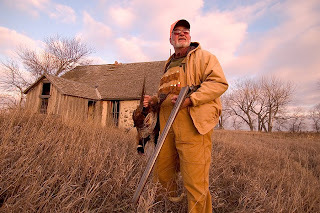 I would venture to guess that most of the television shows you might watch about pheasant hunting are filmed here as well. 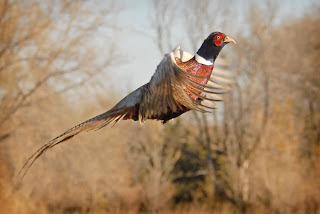 For more info on pheasant hunting, check out the Game, Fish and Parks Dept. website at www.sdgfp.info.